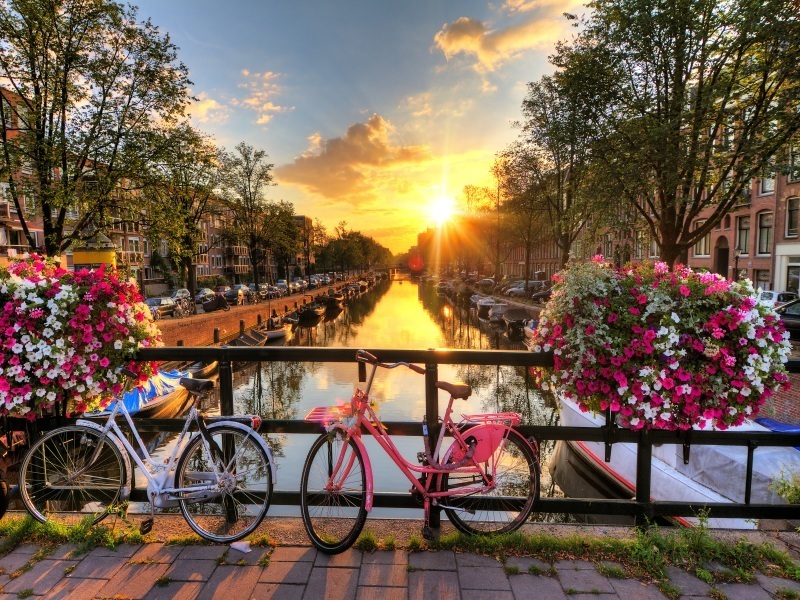 One of Europe’s most colourful cities, Amsterdam is also a favoured European break hotspot thanks to its picturesque canals, laid back café culture and world class museums and galleries. The Rijksmuseum, Van Gogh Museum and the Anne Frank House are among the most popular attractions for visitors on short breaks to Amsterdam, drawing in art lovers and history buffs from around the globe. One of the best places to visit is Dam Square which at the heart of Amsterdam is bursting with historical monuments, bars, restaurants, Amsterdam hotels and much more. With plenty of hotels and flights to choose from, CLICK HERE and use the search box to find your perfect short break on your chosen dates. Prices based on 2 people sharing a double or twin room, based on 22/05/19 from Edinburgh, from £420pp, and 23/05/19 from Aberdeen, from £395pp,and correct as of 04/04/19. Availability until October 2019. Prices may vary, depending on your choice of hotel and departure dates, and are subject to availability.